The holiday season’s upon us, and that means one thing – parties! Whether you’re heading to the neighborhood Christmas bash or flying away to fete far away, bringing a hostess gift is a must-do. What do you get for the host who spent hours cooking, cleaning and prepping for your arrival? 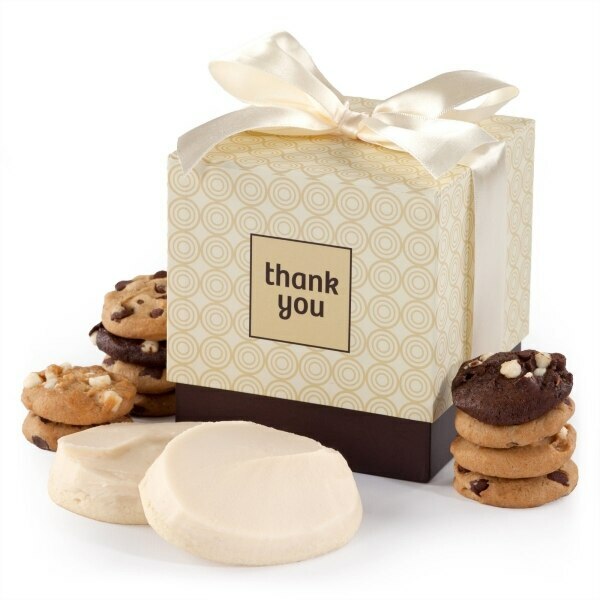 Something that says, “Thank you” graciously without going outrageously overboard. What does the hostess with the mostest need? The answer may depend on just how well you know her. While choosing a gift for your BFF comes naturally, picking a present for the woman down the street who you don’t really know well is more of a challenge. If you can’t base your gift-giving on interests that you already know about, go with a party theme or bring something that the hostess can use during the gathering (such as a tasty treat or serving dish). Your gifting budget depends on who the hostess is, how well you know her and the situation surrounding the party. 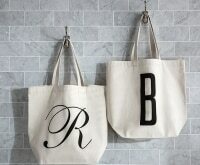 The key to finding the ‘right’ fit is looking for gifts that let the hostess know how much you appreciate her efforts. 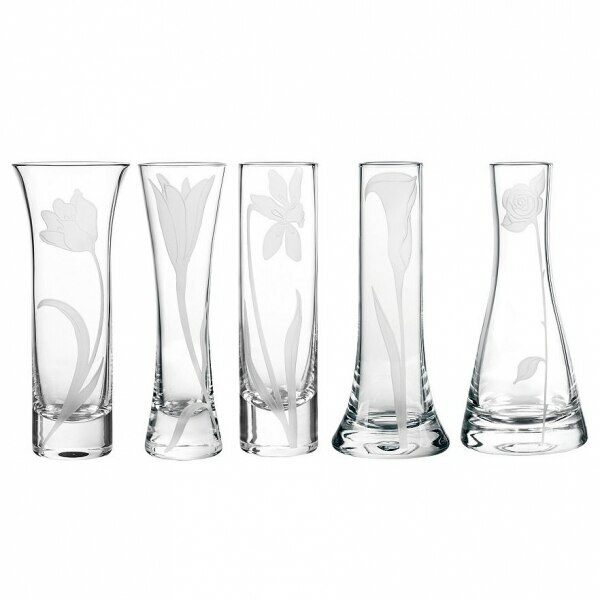 This may mean going posh with a classic crystal vase or setting her up with a super-sweet chocolate treat to savor. Using coupon codes and watching out for holiday-time specials makes it easy to find luxury at a low cost. 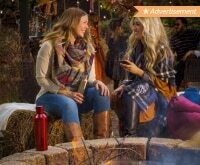 Check back often – we’ll update this page with the best deals we find throughout the holiday season! If home goods are on the agenda, shopping for a hostess gift at Target, Kohl’s or Macy’s offers options galore. 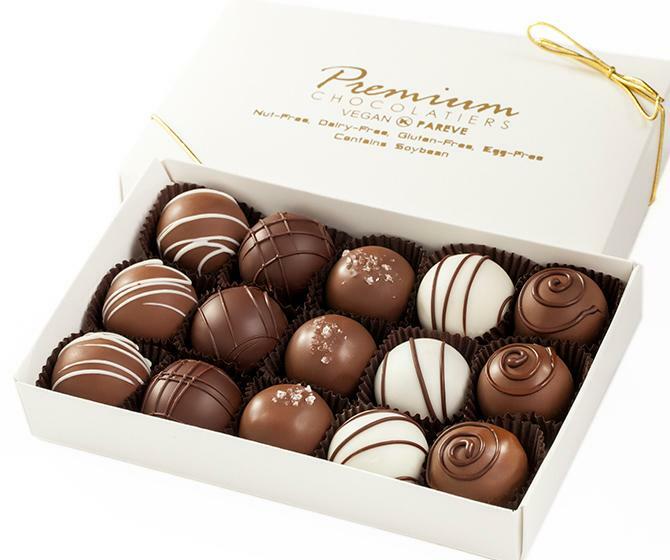 When gifts with goodies are in order, Premium Chocolatiers provides plenty of vegan, gluten-free and nut-free options (which works well if you don’t know the allergy/dietary needs of the hostess or her guests). GiftBaskets.com has a super-sized selection of treat-filled gifts and Gigi’s Cupcakes has frosted specialties that you almost won’t believe (like butterscotch bacon). 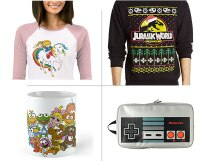 Don’t forget about online favorites such as Amazon and for plenty of budget-friendly presents. With 15 pieces, this truffle collection is a perfect present for the hostess to stash away for herself (as a post-party treat) or to put out during the holiday festivities. The signature set has a bevy of flavors, including fudge, raspberry, Grand Marnier, and salted caramel. All of the truffles are free of milk, gluten, nuts and eggs. Send along a little ‘thank you’ before you arrive! 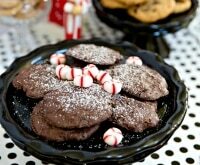 Your hostess can nosh on the bite-sized variety or two larger hand-frosted cookies as she preps for the party or add your little thank you box to the festive eats. Your hostess has more important things to do than spend the evening in the kitchen washing out half-used wine glasses. Aunt Ethel takes a drink, puts down her glass then forgets where it is. She picks up a new glass, leaving behind the first one (along with the other ‘lost’ glasses from the rest of the party guests). 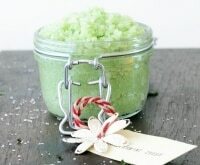 Bring a gift that prevents glass loss. 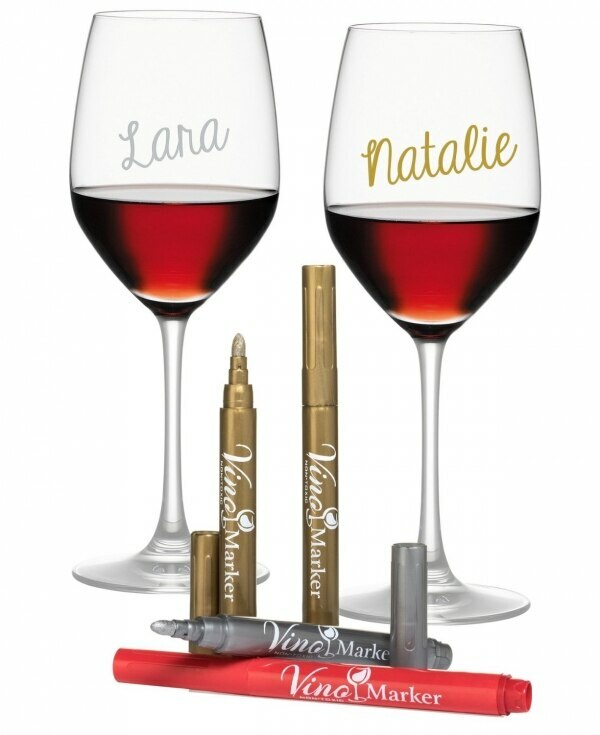 The Vino Marker Wine Glass Pen (comes with a set of four) lets the guests personalize their drinks with these fun (and washable) markers. These also work on other glassware, not just the wine kind. The wind is whipping, the snow’s falling and there’s more than a chill in the air. 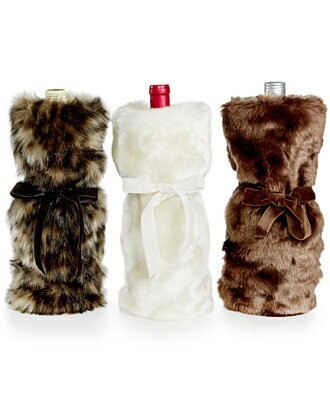 Keep things cozy with this snuggly faux fur wine bag! Instead of toting in a bottle of your favorite merlot in a grocery store sack or a boring brown bag, dress it up in this reusable (and affordable) carrier. 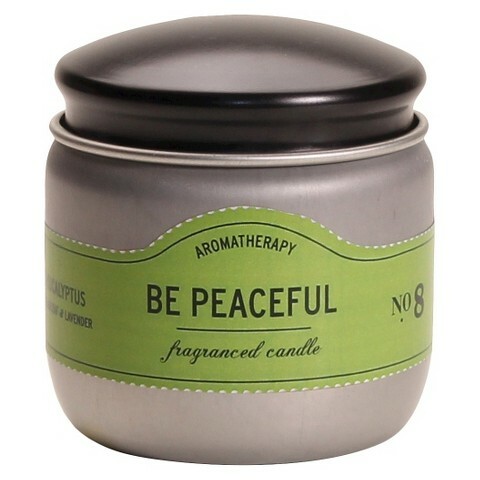 Bring peace and joy to your holiday hostess with this vanilla scented candle. 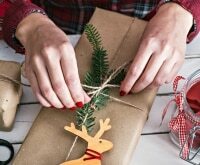 Simply wrap a bow around the top of the tin, tie on a gift tag and give away! Who doesn’t adore a freshly baked batch of cupcakes? If you don’t have time to bake your own (and who does during the holiday season? 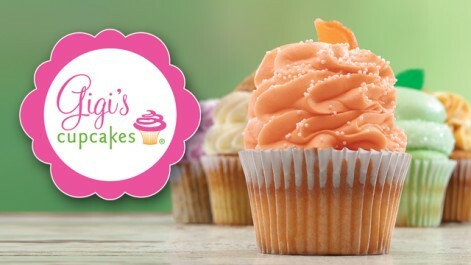 ), order a dozen from Gigi’s Cupcakes. Visit the company’s website to find a location near you. Then simply order online and ask about pick-up times. Instead of just bringing a bouquet of flowers wrapped in the floral store plastic, dress up the design with this simply elegant vase. The classically clean look complements almost any arrangement and adds a certain sense of style. 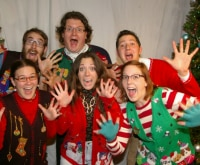 Buy a set of 5 and you’ll have a stash of gifts to take to parties all season long! Bring the party with you! Even when the mercury dips down, your hostess can still set up a sweet, sweet s’mores station with this handy kit (or save it for herself). 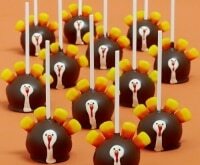 It includes 18 chocolate-dipped marshmallows to go along with 36 graham crackers. 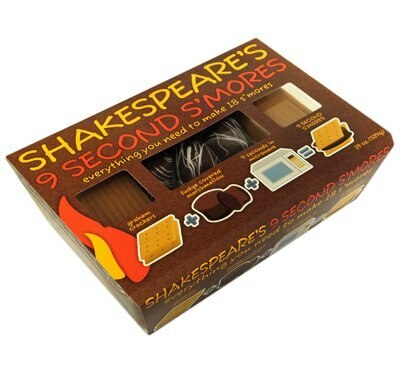 This no muss, n fuss kit makes s’mores super-simple.